Tuesday, October 23, 2018 from 7:00 a.m. to 10:00 a.m. In the spirit of celebrating the military during Fleet Week San Diego, the Burnham-Moores Center for Real Estate (BMC) will host its next installment of the Breakfast at the BMC Lecture Series, titled "The Military and Its Impact on Real Estate in San Diego." 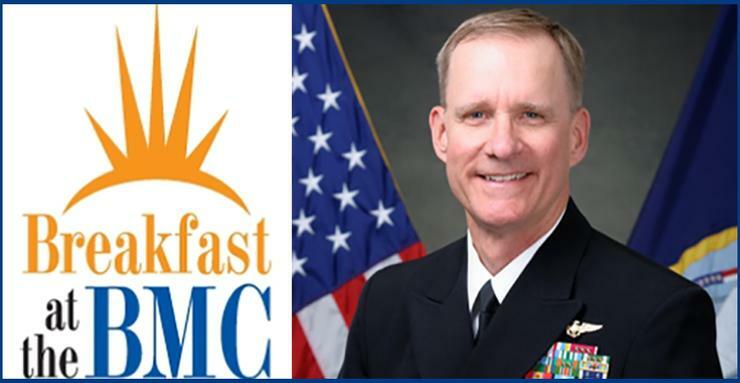 Rear Admiral Yancy B. Lindsey '01 MSGL, commander of Navy Region Southwest, will address the strategic importance of San Diego to the military, the economic impact of the military, and land and space requirements of the military. He will also emphasize the urgent need of housing for its increasing number of service members. Following Lindsey, a panel moderated by David Graham, deputy chief operating officer of neighborhood services of the City of San Diego, will discuss details related to real estate on local installations, including the Navy Pier, SPAWAR and more. Panelists include: Rear Admiral Yancy B. Lindsey '01 MSGL; Christopher Pascale '83 BBA, senior vice president at CBRE; and Phillip Rizzo, vice president for operations of Lincoln Military Housing. The Breakfast at the BMC Lecture Series was launched in 2007 to showcase extraordinary real estate leaders and address current issues that affect the real estate industry. 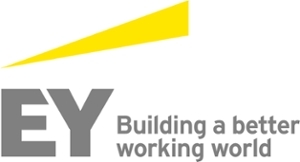 Past speakers include philanthropist Ernest Rady, former MLB Commissioner Peter Ueberroth, JMI Realty’s John Kratzer and Janet Yellen, former chair of the Federal Reserve. Real estate topics have included economic development impact on real estate, affordable housing issues and solutions and infrastructure needs to support real estate expansion. For questions or sponsorship opportunities, contact Diane Ice, events and committees manager, at (619) 260-2379. Discounts are available for USD students and faculty/staff, please contact Diane Ice for details.